Move In Ready!! 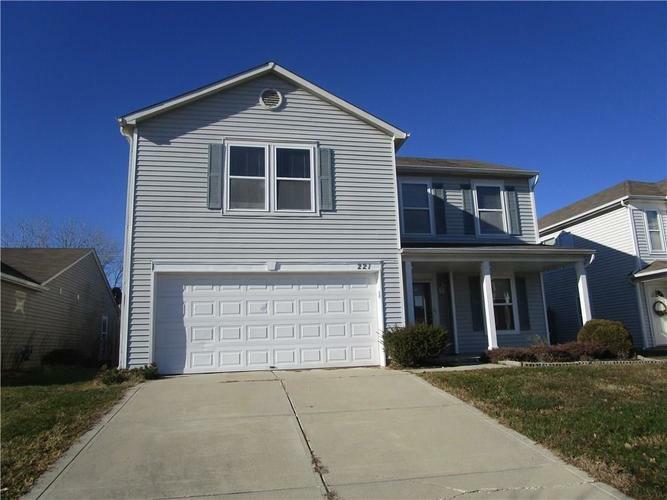 2 story home in convenient location close to schools, recreation, with easy access north to Indy or south to Columbus. All New paint, flooring and kitchen appliances. New back plash in kitchen. MBR on main level along with the laundry room/pantry, eat-in kitchen, living room. Upstairs are 3 nice sized BR's, all with ceiling fans & walk-in closets! You'll enjoy the loft area which provides another living room area. Nice wood deck in rear & private fenced yard with no neighbors behind for kids/pets. Won't last long. Directions:I-65 S to Franklin exit, go W on SR 44 to Eastview, turn N, to Hurricane, turn N or right, follow to entrance to Heritage, L on Brookhaven, continue thru roundabout, to Bridlewood Dr. Turn R- home on L.